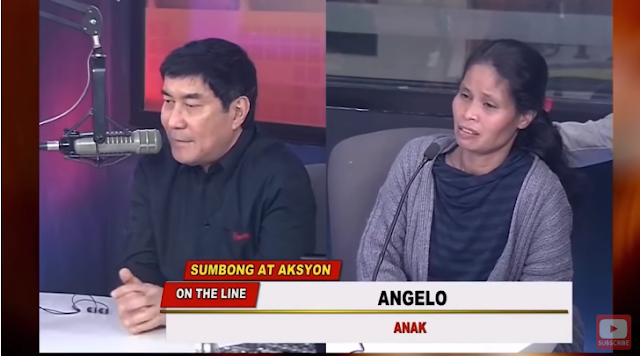 A mother of a Grade 10 student went to the office of ‘Raffy Tulfo in Action’ to ask for help about the case of her minor son, Angelo, who impregnated his 31-year old girlfriend. 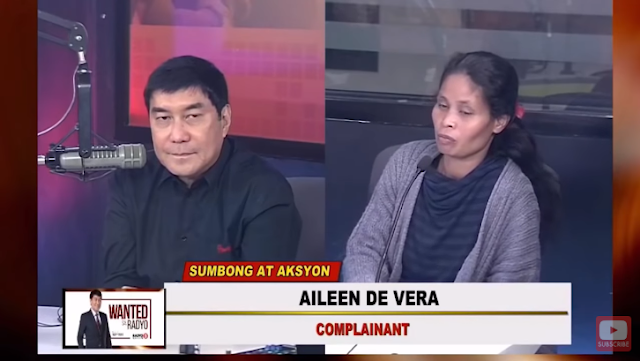 The troubled mother named Aileen De Vera, told Raffy Tulfo that she only wanted her 16-year old son to continue his studies for his future and his child to be. 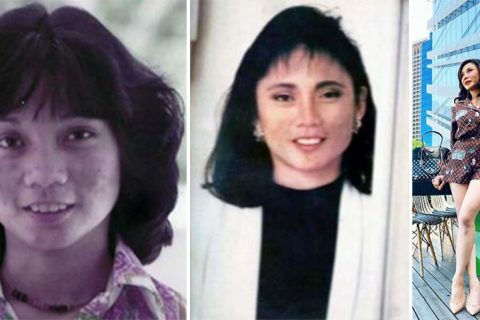 According to the mother, Angelo has a 31-year-old girlfriend named Marichu Galleban, who is currently pregnant with Angelo’s baby. Right now, her son is not attending his class, she also said that Marichu is forcing his son to work for her and their baby. She also added that every time his son and his girlfriend are quarreling, Marichu always threatens them to take away the child. The poor mother did everything and begged his son, Angelo, to just continue his studies. 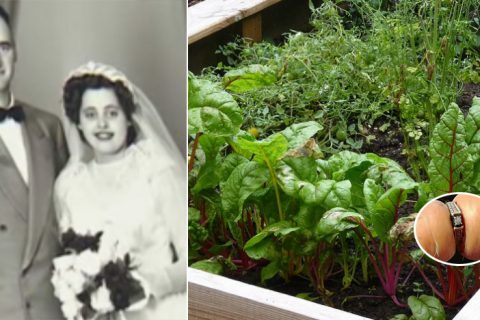 She also offered to take the pregnant Marichu and her first born daughter into their home, so that Angelo will no longer be forced to stop studying and start working. Based on Marichu’s story, she met Angelo in an online game and the young boy did not tell her his right age when he courts her. 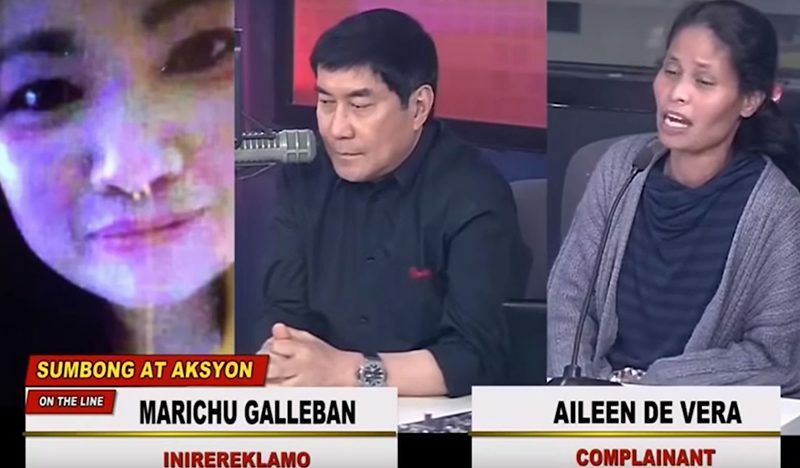 Raffy Tulfo carefully listens to both sides, but he could not keep his cool while listening to this eccentric story. 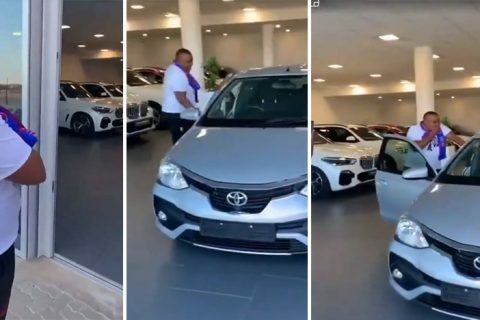 When he heard that Angelo is blaming her mother for his bad actions, he interrupted and asked the young boy for his reasons. Upon hearing his explanation, Raffy could not believe that the son would disrespect his mother so much. This annoyed and frustrated Raffy to the point that he almost screamed at Angelo. The couple Angelo and Marichu still have some negative things to say about Aileen, even with such an amazing offer right before them. Because of his rude behavior, he got a long lecture from Raffy Tulfo. Meanwhile, the host admired Aileen for everything that she is doing for his son despite everything, she proves that a mother would sacrifice all for her children and offers love that is endless and undemanding.